French colleagues and friends of Ukrainian journalist Roman Sushchenko, who is illegally detained in Russia, are waiting for his return, expressing to him his words of support and believing in a speedy release, according to the Ukrainian journalist living in France, Anna Zhayar-Chesanovska. “I want to say from myself and not only from myself, because I know that other colleagues, his friends will share this opinion, that we are very proud of him, that for us he is a man with a capital letter, reliable, sincere, that he is a professional in his field, a very good journalist and we really miss him very much," she said. According to her, colleagues and friends of the journalist expect his release and return to France, and resuming his professional activity. On February 8, Roman Suschenko turned 49 years old. Reportedly, Ukrainian President Petro Poroshenko has no doubt that the illegally detained journalist of Ukrinform, Roman Sushchenko, would return home after the so-called trial in Russia. 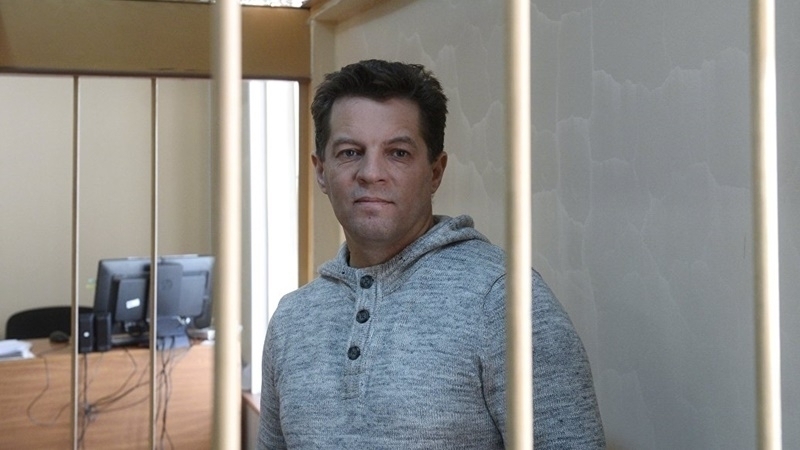 Reference: special correspondent of the news agency Ukrinform in France Roman Sushchenko was arrested in Moscow on September 30, 2016 and accused of espionage in the interests of the Ukrainian state. Roman Sushchenko turned 49 today!